Xiaomi is always contending in the big leagues through its premium flagships and capable mid-rangers, and with the upcoming upgrade successor to its Mi5 well underway soon, people are now expecting what the company will bring into the Android table. According to new reports, the Mi5s won't be a far departure to its original counterpart, but it will arrive with innovative features including a pressure sensitive display panel similar to Apple's Force Touch that it debuted with the iPhone 6s duo. 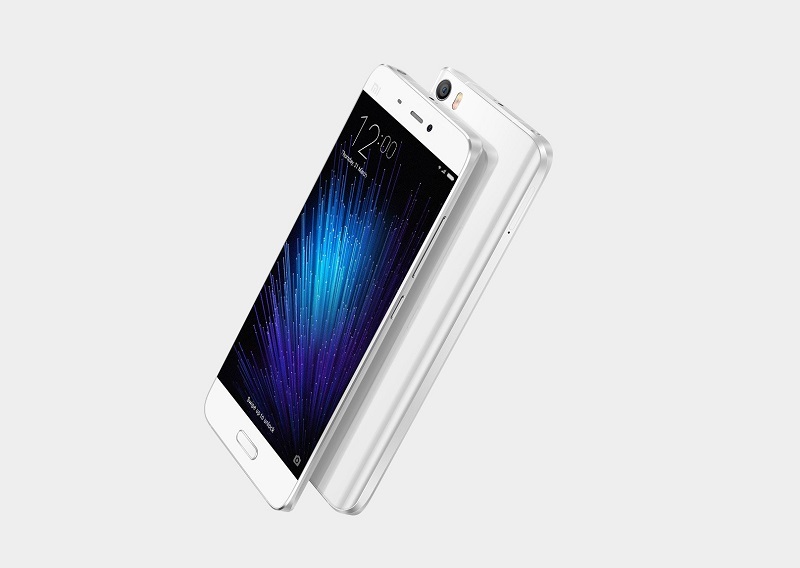 Furthermore, it seems Xiaomi also plans on equipping the Mi5s with Qualcomm's ultrasonic fingerprint sensor. Also, it will arrive with a dual camera setup to battle the likes of other flagships touting the feature. It doesn't end there, too. Reports also suggest that 6GB of RAM is also in the cards for the high-end variant, making the Mi5s a serious smartphone to watch out for. Aside from that, the Mi5s will be keeping its 5.5-inch Full HD display and its form factor. Details are still sparse at the moment, but we should see more information coming soon as the release of the Xiaomi Mi5s is looming. We'll keep you in the loop as the story progresses.